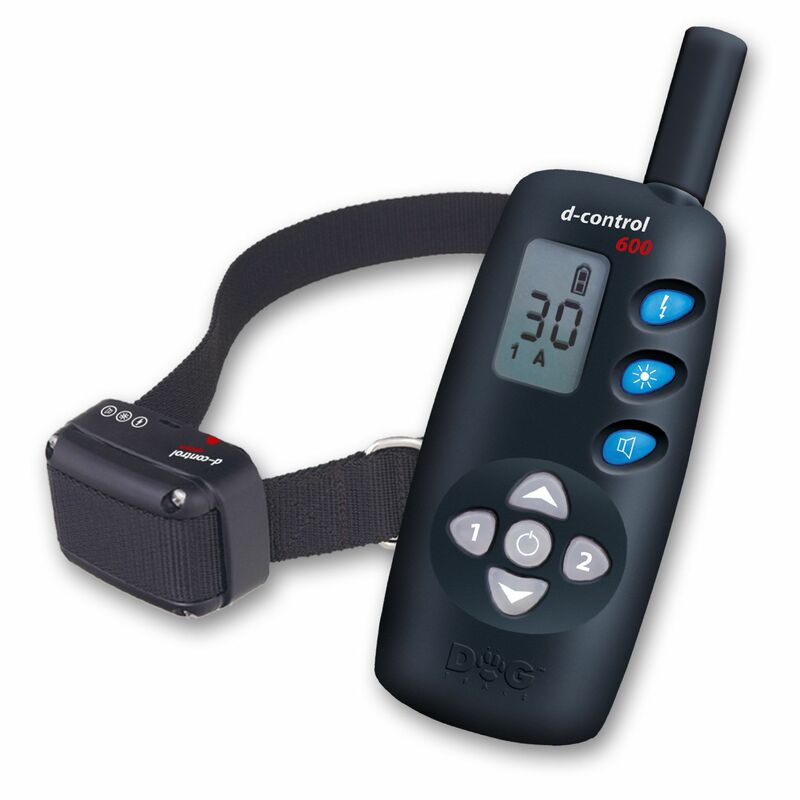 The DogTrace Remote Trainers with LED light is a electronic training collar that emits a beep tone, a correction and a LED light which is visible up to half a mile, great if you walk your dog in the dark! Select from 250m. Nothing worked until I used this remote dog training collar, now Monty recall is 100%. 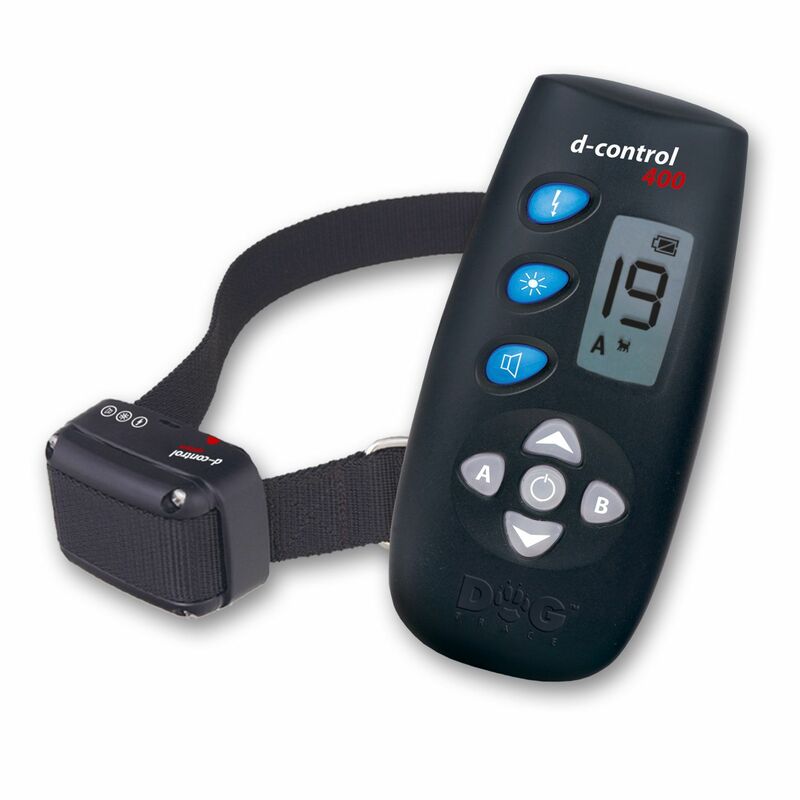 The remotely operated collar light lets me see him in the dark, fab.